TUA Engineering has successfully set up a number of custom made control systems for Water Treatment operation both in the local market and internationally. 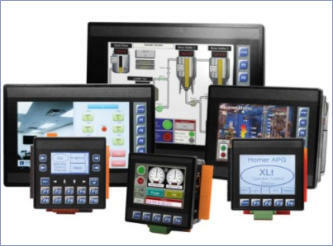 We are also a distributor for a number of international companies that specialise in Control systems, such as Horner and Envision Software, which enables us to provide our customers with a complete package. Feel free to browse our industrial sections and various collaborations and get in contact with us, if you need any guidance or your needs are different! TUA can develop various control systems through our well established suppliers. Visit our Collaborations section for more information.